You’ve had a rough day. Or you have a bad cold. Or you’re just in a foul mood. What you need is to spend some time with your new best friend – who just happens to be the wittiest, most observant, most generous, and most outspoken person you’ve ever met. Now’s the time to read ”Bossypants”! 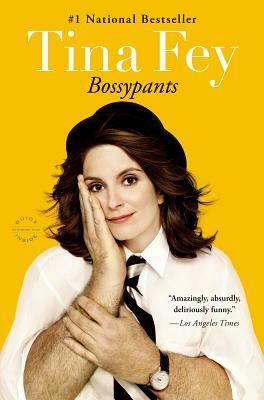 Actually, any time is time to read “Bossypants.” Tina (you’ll feel like you’re on a first-name basis, too) is the best antidote to, well, just about anything.